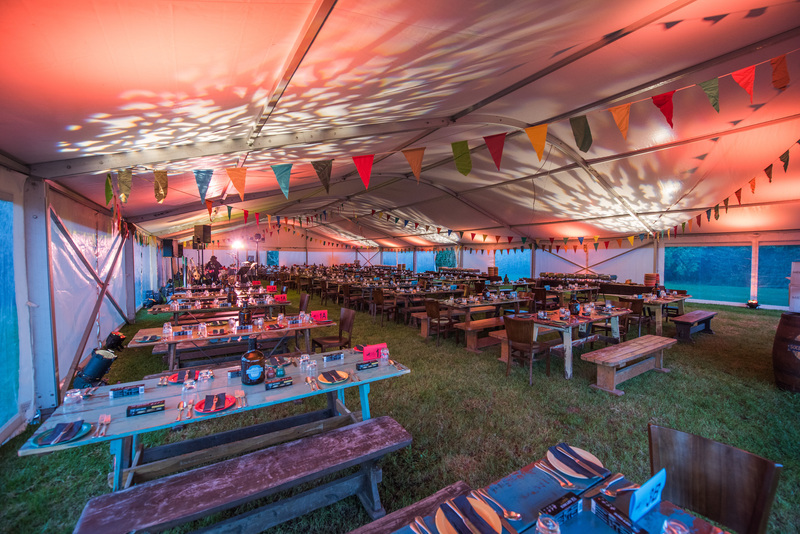 Experience a feast like no other, tantalize your senses as you find yourself engulfed in the sights, smells, sounds and tastes of The Shire™, as featured in The Lord of the Rings and The Hobbit trilogies. 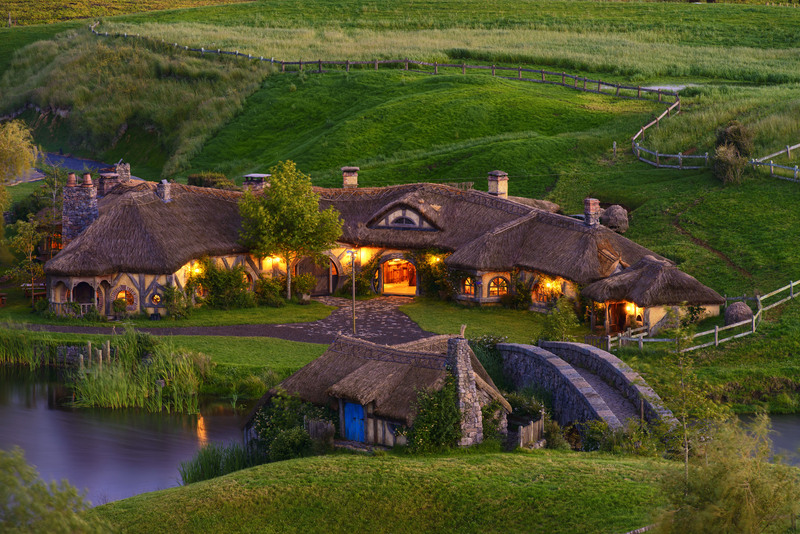 Nestled in the rolling green hills of the Waikato, you will be given the once in a lifetime opportunity to see this iconic movie set in its full glory and feast in true Hobbiton™ style. This experience includes dinner and a tour of the Hobbiton movie set, tickets can be purchased through the conference registration form.